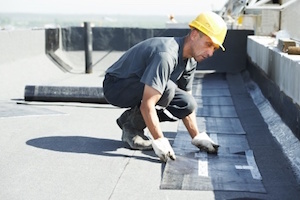 For commercial buildings, flat roofing is appealing because it is more affordable than many other roofing types and is also energy-efficient. 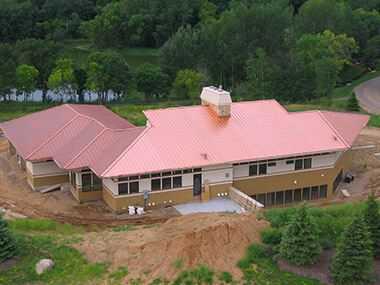 Roof copings and gutters are the finishing components of roofing projects. 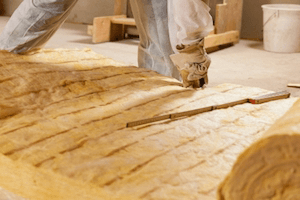 Properly installation and maintenance is crucial. 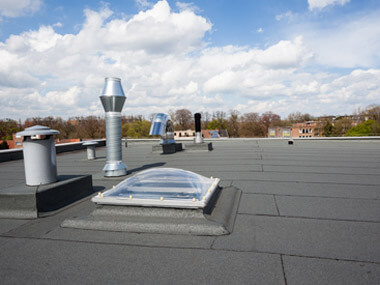 Cool roofing systems can reflect visible, infrared and ultraviolet wavelengths of the sun and release a large percentage of absorbed heat. 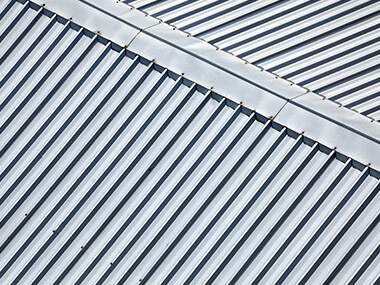 PVC vinyl roofing is also known to provide energy-efficient roofing options due to its light coloring, which reflects the sun’s heat. 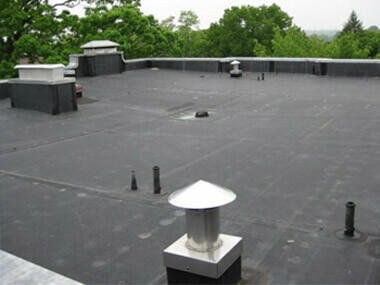 Most flat roofs are built of tar or tar paper applied over roof decking to keep a building watertight. 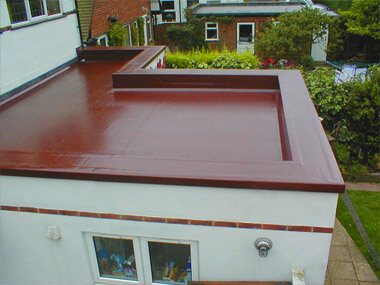 Flat roofs are suitable in areas that do not get too much rain or are unlikely to experience freezing. 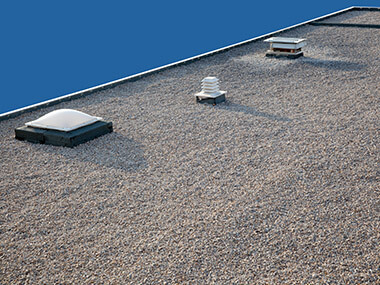 Minor leaks in flat roofs may lead to major damages that can cost a building owner a lot of money. 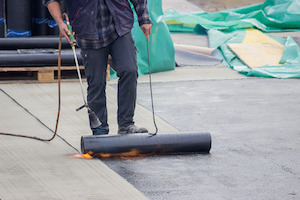 Organic asphalt shingles are made of waste paper soaked with asphalt to make it waterproof. 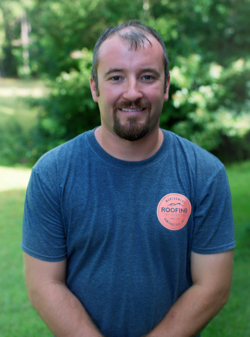 Lee Hudson is the founder and president of Montgomery Contractors Inc. Lee has always had an interest in the construction industry and obtained his contractors license at age 18. He decided to specialize in roofing over the last 10 years. 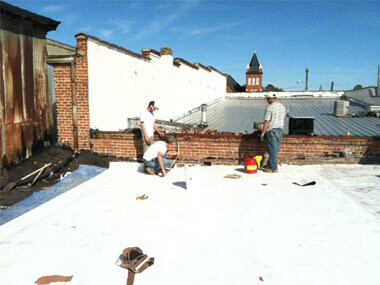 Lee strongly believes in quality workmanship and enjoys the challenges of roofing commercial projects. He enjoys supervising a team who also prides themselves in the same quality workmanship that he finds so important.